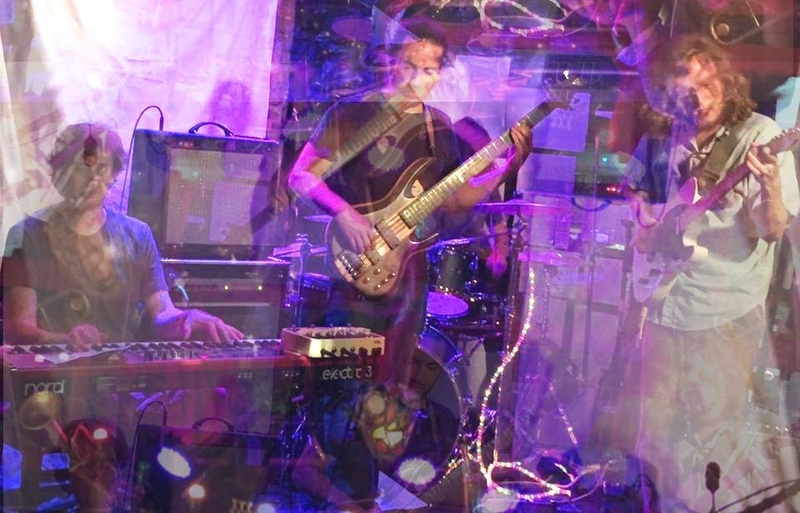 The Most is an eclectic math rock band from Southington, Connecticut. Their sporadic style utilizes genre blending changes and innovative grooves to take listeners on a melodic journey. Their goal is to bring orchestration and technicality back to rock and roll in a new and refreshing way, while keeping in touch with the rawness of unbridled passion that lives at the heart of their punk rock roots. Sad Turtle is an instrumental quartet from Burlington, Vermont. Their compositions juxtapose the raw power of rock instrumentation with rich ethereal textures more often associated with ambient or cinematic music. Acclaimed as “instrumental rock music for people who don’t like instrumental rock music,” Sad Turtle has worked diligently to refine diverse musical influences into a concise musical statement that is equal parts serious and silly. Their debut album "Ruthless and Toothless" showcases their accessible approach to experimental music while their live shows have drawn comparisons to Battles, Tortoise, and Alarmist. The Dead Shakers are a psych rock band from Vermont led by Kevin Bloom. Their debut album All Circles Vanish will be released on July 27. Kevin Bloom will be performing All Circles Vanish solo on The Dead Shakers 2018 summer tour.